Guanacaste is located in north-western Costa Rica. It stretches 105 km from the Pacific, across the Pacific coastal lowlands, over three tall volcanoes and down into the Atlantic coastal lowlands. It includes the Guanacaste Cordillera and surrounding flatlands and coastal areas. 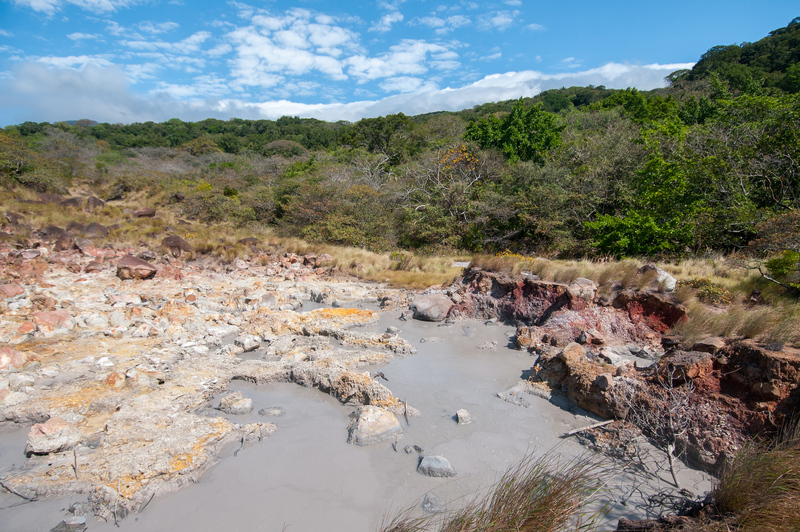 The most notable volcano is Rincon de la Vieja, which has three craters and one lagoon. Its last eruption was observed in the 1970s, but some fumarole activity still occurs in one of the craters. At the base of the volcano are several minor craters. At least 32 rivers and 16 intermittent streams originate in the vicinity of the volcano and flow into the Tempisque, a river of enormous importance for irrigation of agricultural land in the Guanacaste Province. The marine area includes various nearshore islands and islets (mostly uninhabited), open ocean marine zones, beaches, rocky coasts, and approximately 20 km of sea turtle nesting beaches and a high diversity of wetland ecosystems (37 wetlands). The wetland forests are considered to be among the most pristine in Central America and worldwide. The Guanacaste Conservation Area comprises four national parks in the Northwest of Costa Rica. There are also other, smaller protected areas as well which are included in the World Heritage Site. My visit was to Rincón de la Vieja Volcano National Park, which is the most popular of the group and the easiest to visit. The major city in the region is Liberia and there are daily tours to the park which can be arranged at most hotels/hostels. The park does take some dirt road driving to get to and you can easily spend a full day there walking the trails. In addition to volcanic hot spots, there are waterfalls and ample wildlife. During my day I saw wild monkeys, tropical birds, snakes, and a tapir. The Area de Conservación Guanacaste is a natural UNESCO World Heritage Site inscribed in Costa Rica. This property was inscribed in 1999 and was extended in 2004. The conservation area itself was established in 1989 and is currently being managed by the National System of Conservation Areas or SINAC. The site is located in the Guanacaste Province of Costa Rica. Since it was extended in 2004, the protected area covered by UNESCO’s World Heritage Site is now at 1,470 square kilometers. It officially became part of the SINAC in 1994, 5 years before it was recognized by UNESCO. There are four components that make up the Area de Conservación Guanacaste. These parks are recognized for their rich natural habitats, as well as to recognize the conservation efforts to preserve the biological diversity that include endangered or rare animal or plant species that inhabit the area. In addition, these four parks also exhibit the ecological processes that take place in a marine-coastal or terrestrial environment. Santa Rosa National Park: This national park was established in 1971 in Guanacaste Province, Costa Rica. 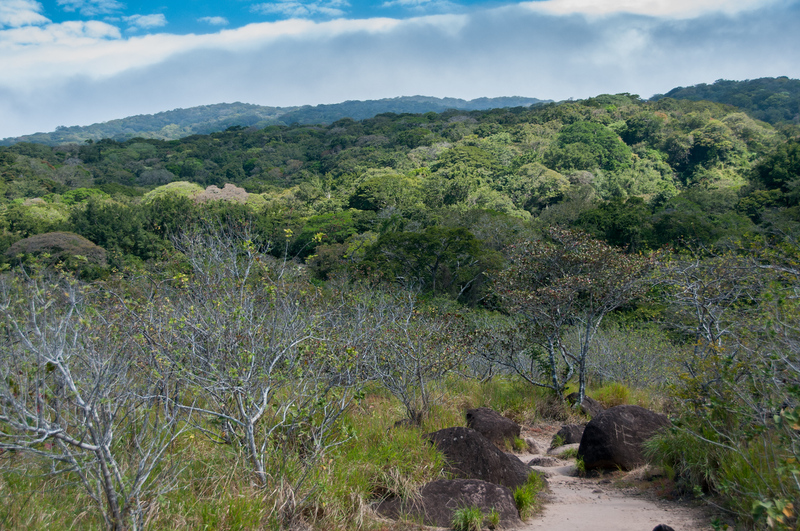 The park measures 495 square kilometers and is part of the UNESCO WHS of Area de Conservación Guanacaste. This park was established to protect the natural environment that consists of ten unique natural habitats, which includes savannas, marshlands, mangrove woodlands, deciduous forests, and more. It also features a rich collection of flora and fauna species, which includes 250 bird species and 115 mammal species. Guanacaste National Park: This national park forms a significant portion of the Area de Conservación Guanacaste. It is located on the slopes of the Cacao and Orosi volcanoes and connected close to where the Santa Rosa National Park ends. The park was established in 1989 to preserve the 140 mammal species, 300 bird species, 100 amphibian and reptile species, and more than 10,000 insect species that inhabit the area. It consists of a high level of biodiversity. 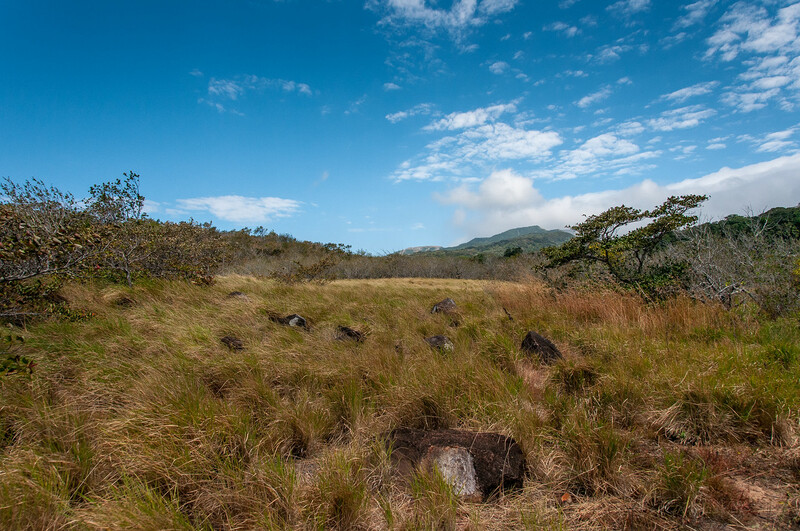 Rincon de la Vieja Volcano National Park: This is the third component of the UNESCO site Area de Conservación Guanacaste. Like the Guanacaste National Park, this one also comprises two volcanoes: Santa Maria and Rincon de la Vieja volcanoes. A third volcano (albeit a dormant one) is also included within the park’s premises: Cerro Von Seebach. Aside from protecting these volcanoes, there are several species of animals and plants that inhabit the area of the park. 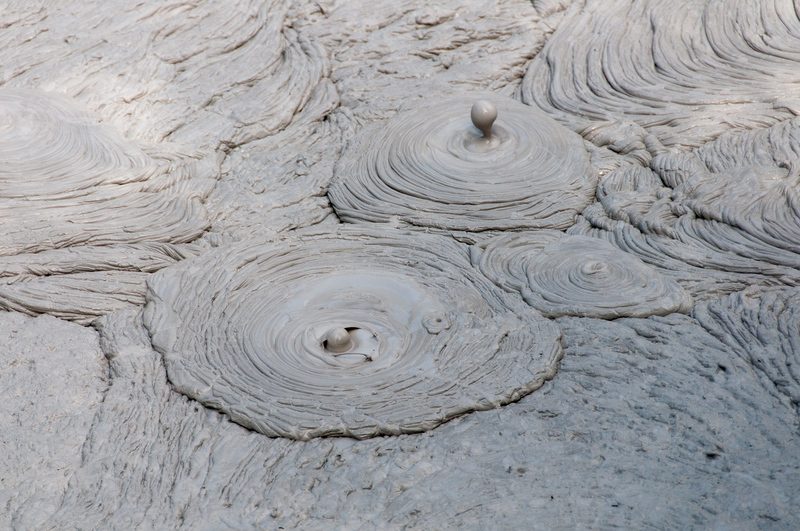 The volcanic vents and geysers are also crucial as a habitat for various micro-organisms. Junquillal Bay Wildlife Refuge: This is the final component of the Area de Conservación Guanacaste. The protected area consists of coastal mangroves and tropical dry forest. This wildlife refuge is the smallest component of the UNESCO site as it only measures 4.38 square kilometers. The wildlife refuge was established in 1995. View my complete list of UNESCO World Heritage Sites in Costa Rica.